The office/retail building at 2727 Detroit will be the first building in Cherry Creek North with a 100 percent glass curtain wall. 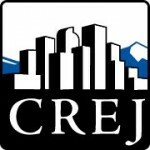 BMC Investments, in partnership with Bow River Capital Partners, announced that demolition and construction has begun at the two-story retail building located at 2727 Detroit St. in the Cherry Creek North neighborhood. The joint venture recently closed on a construction loan with FirstBank to construct an eight-story, 80,000 square foot mixed-use office and retail building on the site. 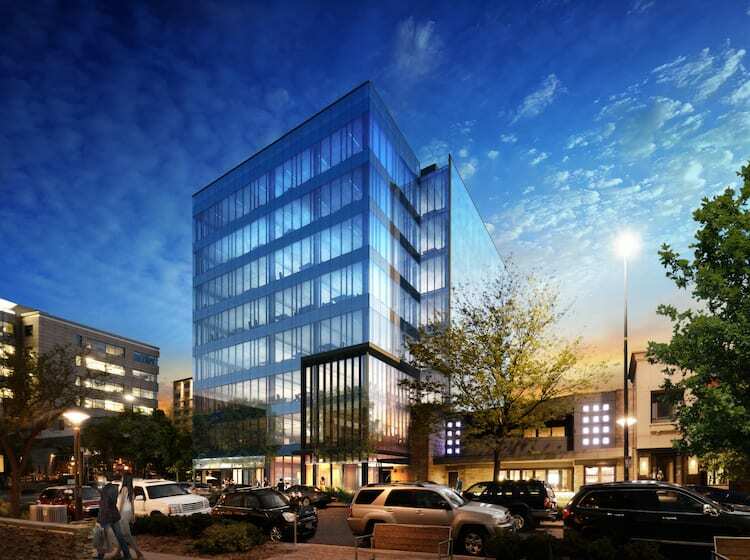 The first 100 percent glass curtain wall building in Cherry Creek North, 2727 Detroit St. will feature ground-floor retail as well as seven floors of office space. With four of the seven office floors and all of the retail space leased, the building is 60 percent preleased. BMC will be taking a full floor and Bow River will be taking two floors to relocate their headquarters. In addition, the project will have two floors of underground parking and a fully activated outdoor courtyard and public space. Demolition of the existing building is underway and construction is scheduled to begin December with an anticipated completion in the first quarter of 2019. The project team includes 4240 Architecture, which is also the architect of BMC’s highly anticipated St Paul Collection, and Avroko, a world-class design firm. Avroko designed Halcyon and Quality Italian on behalf of BMC as well as The Great Hall, Terminal Bar, and The Cooper Lounge at Denver’s Union Station. The building at 2727 Detroit will be its first office building. In addition, Haselden Construction will serve as general contractor. The leasing of the remaining available space will be handled by BMC, overseen by Vice President of Development Jeff Hoffman.